Meet Nathaniel Brawley Hill, the furniture designer and fine woodworker behind Brawley Made, a custom furniture and architectural millwork brand in LA. Nathaniel Brawley Hill, is the designer and creator of Brawley Made Furniture in Downtown Los Angeles. 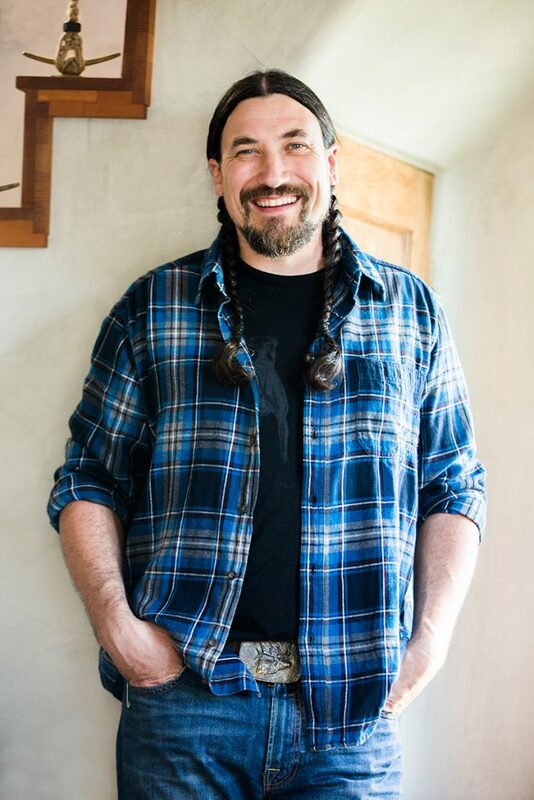 With deep ties to New England and its many vernacular styles of furniture and architecture, he has spent the last fifteen years building custom furniture and homes, timber framing, and working in historic preservation. He studied American History at Hampshire College, and then continued his education at the North Bennett Street School in Boston where he completed their Preservation Carpentry program. Over the years, he has had the opportunity to work with a wide array of traditional techniques, all of which he incorporates into more contemporary styles to create his distinctive modern American aesthetic. Now making Los Angeles his home, Nathaniel is focused on producing his original furniture designs, working on commissions of custom furniture, as well as creating select architectural millwork. “As people we are driven to shape the environment in which we live. From furniture making to farming, the direct involvement in the conversion of natural resources to useful and necessary fixtures of everyday life has always brought me the deepest sense of satisfaction and accomplishment. Having spent so much time in New England and its rich historicity, I can’t help but be influenced by both native and non-native Americans who arrived here with nothing but the tools that they could carry, who forged communities of absolute utility, but with grace, intentionality, and a keen aesthetic. 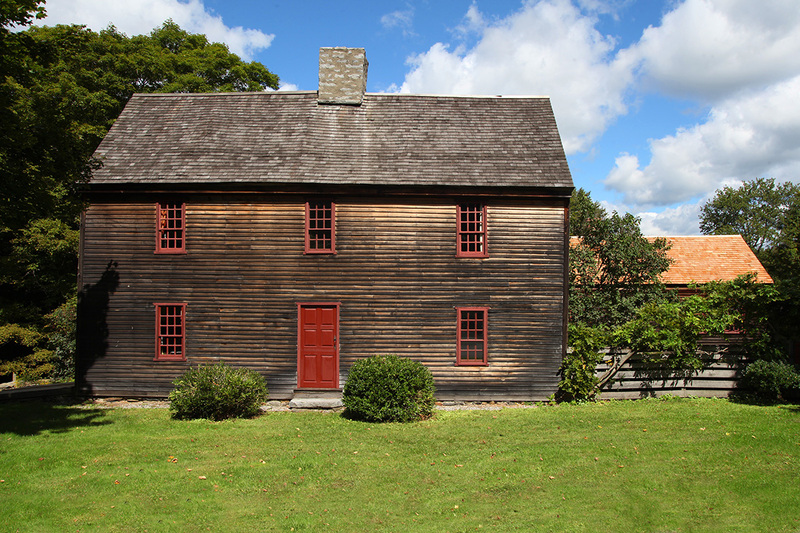 My love for early American vernacular furniture and architecture was heavily influenced by my childhood home, the Marsh-Whitlock House, the oldest house in Warren, Connecticut. I spent 10 years as the steward of this house, preserving it in reverence for the skilled craftsmanship from this time in America’s history. The house and its belongings were a testament to building, to creating, not solely for commercial consumption, but for living in and with for generations to come. 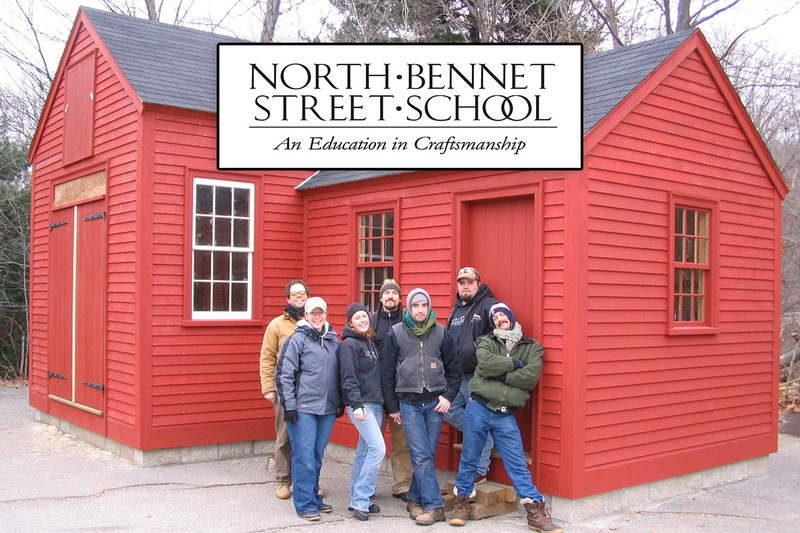 The North Bennett Street School in Boston is a well renowned institution that offers intensive, hands-on training in traditional trades and fine craftsmanship. all of which continue to influence my design, style and methods of work today. I have always had a need to shape and influence the environment in which I live. This is what drives me as a woodworker, as well as what led me to farming. 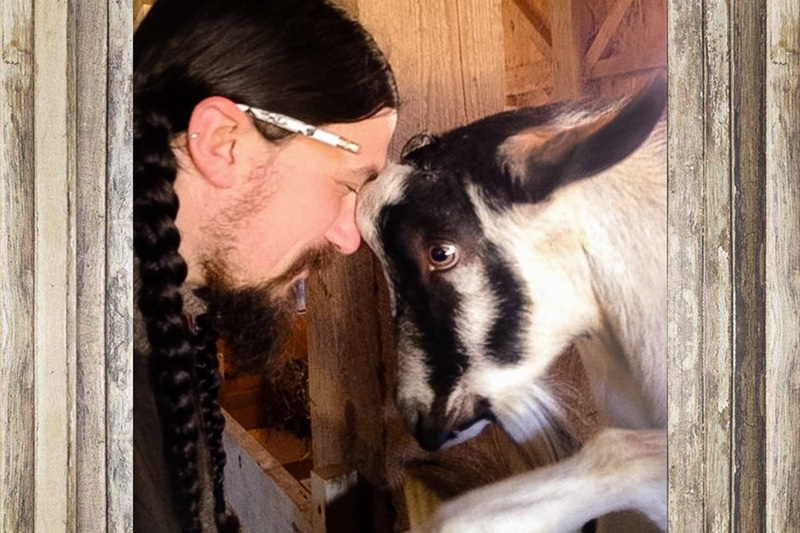 I had a small farm in Connecticut prior to moving to Vermont and farming on a larger scale. Farming and carpentry go hand in hand. I can’t imagine running or owning a farm without the love, or ability to be able to spend the majority of one’s time fixing and or building things.